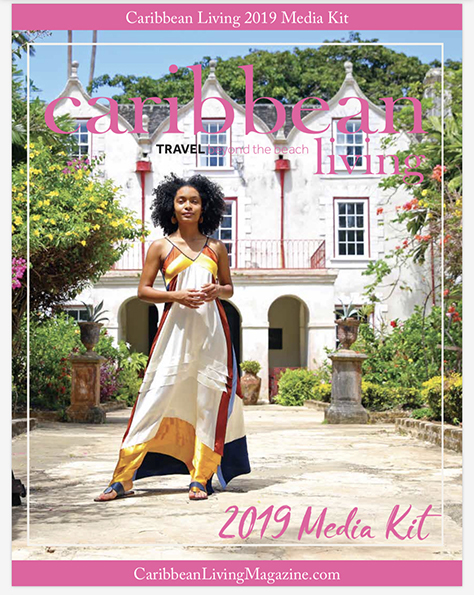 With so many wonderful places to choose from, around the Caribbean and the world, we need to be certain that we are making the right choices that contribute to us living our best lives. 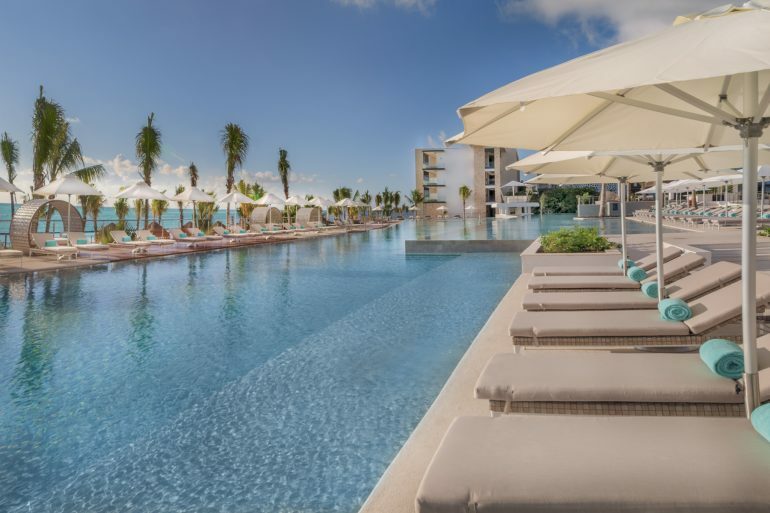 There’s a new, adults-only resort in Riviera Cancun that, I assure you, lends itself to that very goal. 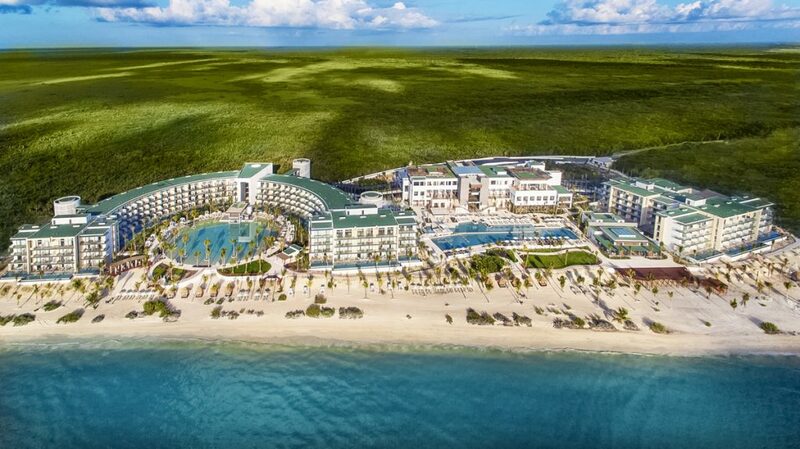 When I hopped off the plane, fresh from yet another sunny destination, I was feeling underwhelmed about another all-inclusive resort on the Yucatan Peninsula. 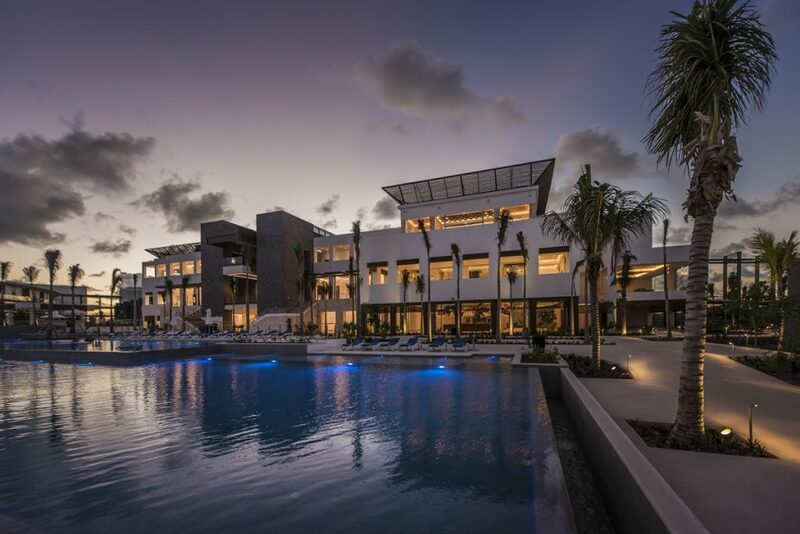 The invitation to take part in the grand opening of what was billed to be “an oceanfront sanctuary of luxury and sophistication” known as the newly built Haven Riviera Cancun, was enticing. I had friends going as well, so the decision to spend four days there was an easy one to make. For some reason, every time we chatted about our trip to Haven, it kept making me think of heaven vs. haven—whose definition is a place of safety or refuge. When I arrived, I could easily see why my inner voice kept slipping an extra letter into its name. Not only did I feel the safety of a sanctuary but everything from the plush beds to the decadent spa made me feel as though I had slipped through the pearly gates and landed on cloud nine. To continue with my metaphorical tone, I will divulge that my swim-up suite was my favorite haunt. See what I did there? Ghosts, heaven, allusions and all that jazz. With room to roam, I felt content in my spacious suite with my customized minibar. Yup! I was asked about my preferences prior to arrival and when I checked in and checked out my minibar, all of my favorites were in the refrigerator. Guests are actively involved in their escape here at Haven, and in getting away from stress, a lot of decisions are made before you ever arrive. Still sounds like heaven to me. The suites with swim-up pools are fabulous but none are lacking. 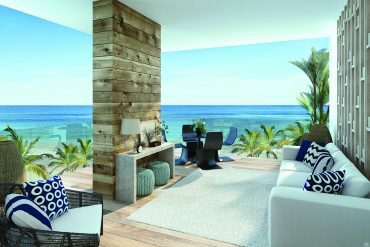 The resort was designed with views and amenities being top-of-mind. The majority of their accommodations are ocean view. So, there’s hardly a chance you will miss a fabulous scene right outside your sliding glass door. 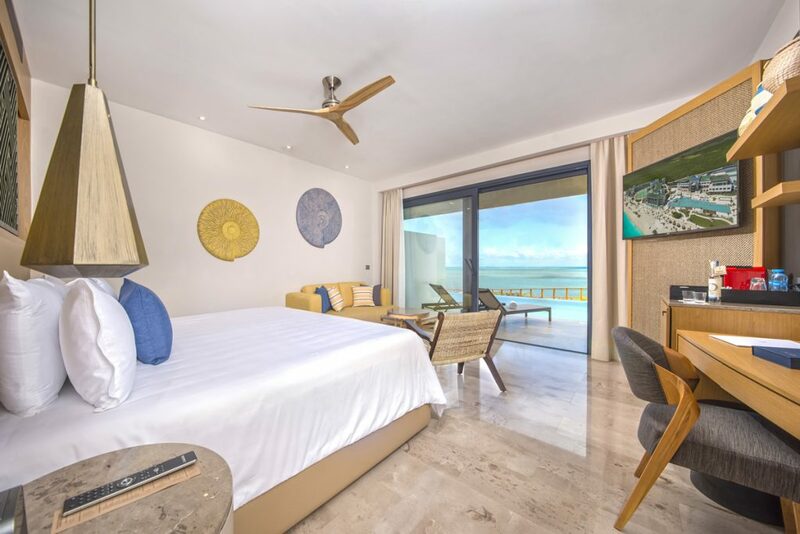 There’s so much you can customize about your stay that no one vacation will look like another, which is amazing, especially in this #YOLO #FOMO culture we are all immersed in. I feel like the dining experiences may get a little competitive though. We went to the steakhouse, AGUA BENDITA, which offers a contemporary coupling of traditional Mexican cuisine and hospitality with a classic steakhouse. From dining to atmosphere, its modern décor is fused with the deep traditions of Mexico, making it visually stimulating yet incredibly comfortable. We are happy for this because after the brontosaurus-like, Fred Flintstone tomahawk steak landed on our table, we knew we were in for a nice, long, relaxing meal. That dinner, plus all the other fantastic meals and snacks at the fifteen restaurants and bars, surely added to my figure as well as my best life goals. I was in love with all the dining options, from pool bars to Japanese fusion, Haven kept my appetite satiated. Needing to keep fitting into my bathing suites, I took full advantage of the spa and fitness center. The fitness center was more of a self-inflicted need whereas the delicious spa treatments were all about self-love. The spa experience here is quite intriguing. Yes, it is indulgent an obviously tranquil. It has all the necessary qualities to be a haven of peace and wellbeing. 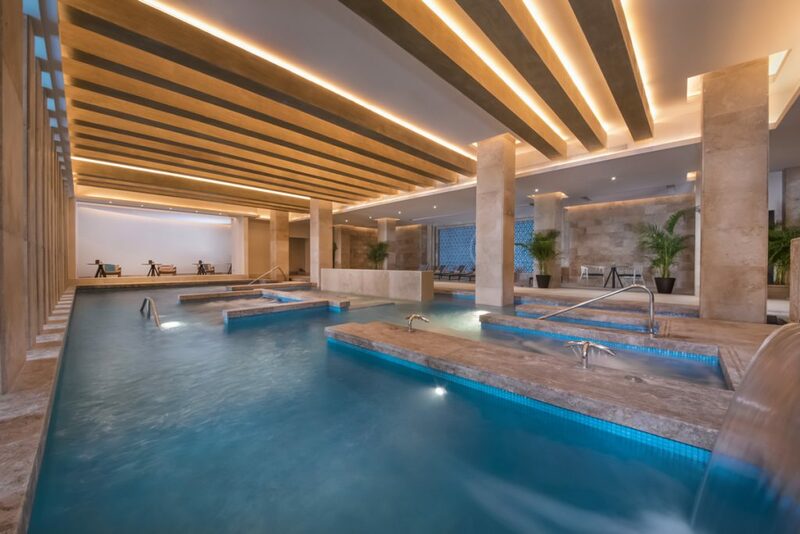 Like most, it invites you to relax and replenish with a transcendent experience. There’s a twist here though. This spa delights in featuring avant-garde treatments and traditional techniques steeped in ancient Mayan philosophy. You will fall in love with the spa manager’s energy, and if you’re able to catch up with here during your stay, ask her to check out yours. She just so happens to be a Reiki master. You’ll want to have her give you a reading and possible adjustment. Remember, this is part of living your best life in 2019. The resort could not have branded itself with a better name. 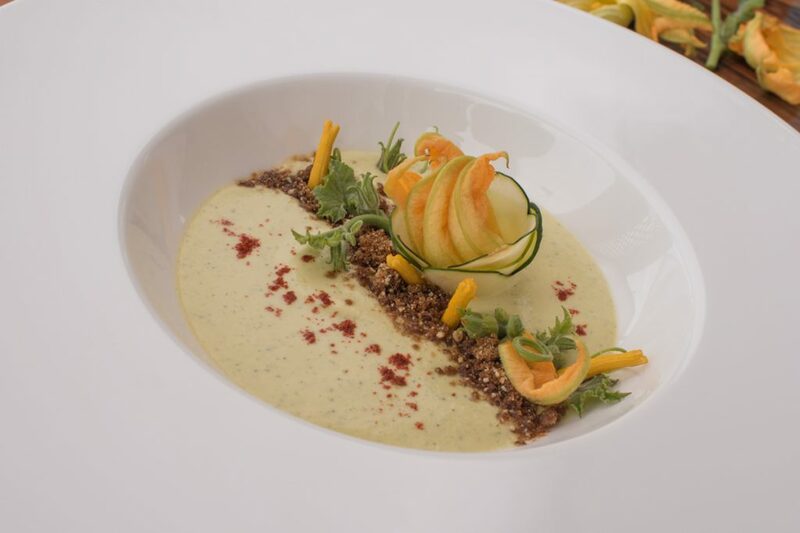 I was surrounded by beauty, tranquility and extraordinary culinary experiences. I keep going back to the food here, but it’s inescapable. The vibrant spectrum of restaurants ranging from global fine dining experiences with mesmerizing ocean views to a toes-in-the-sand Beach Stand, their culinary delights have something for every palate. Thankful for the variety of dining options, balanced out by the spa and fitness center, I found my happy place. 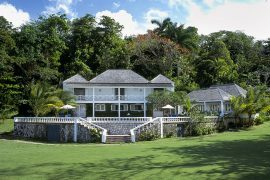 You’ll see what I mean, after experiencing their restaurants, swim-up suites, spa and overall service. It’s all a bit indulgent and you won’t want to miss out on any of it. They’re conscious of that here an knowing that guests will still be wanting to live their best life, I think they’ve stumbled upon a magic formula that simply makes it all work. My stay at Haven reminded me of the poem The Dash, by Linda Ellis. Haven is all about what matters most; you living your best life! You should head down and experience it for yourself.